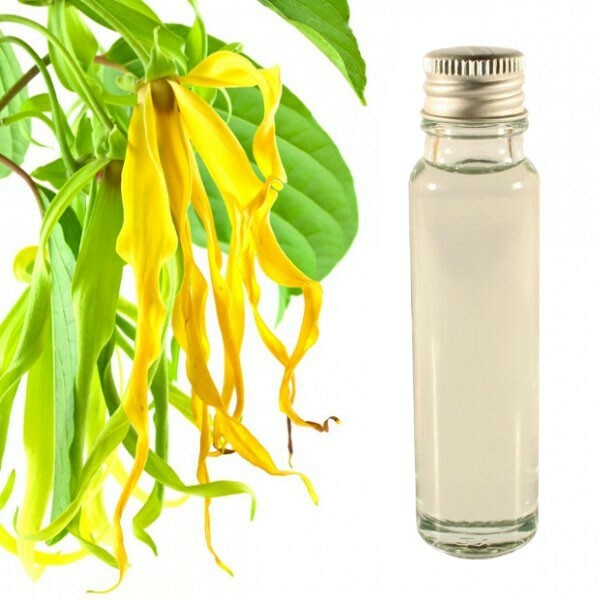 Use this essential oil ylang ylang against anxiety and stress and prevent depression. 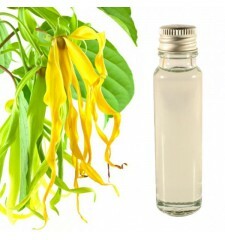 The essential oil of Ylang Ylang is extremely fragrant with the scent of the soothing powers of the mind and body. 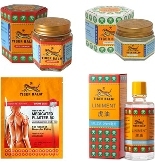 It can be used in case of frigidity in women and impotence in men. It is perfect to stimulate the skin and balance sebum production in order to fight against the problems of oily skin.